We all have problems finding space for all of our possessions, but for those of us who live in small spaces it can be a real challenge. I know it is for me, as I live in 540 square feet with only two closets. 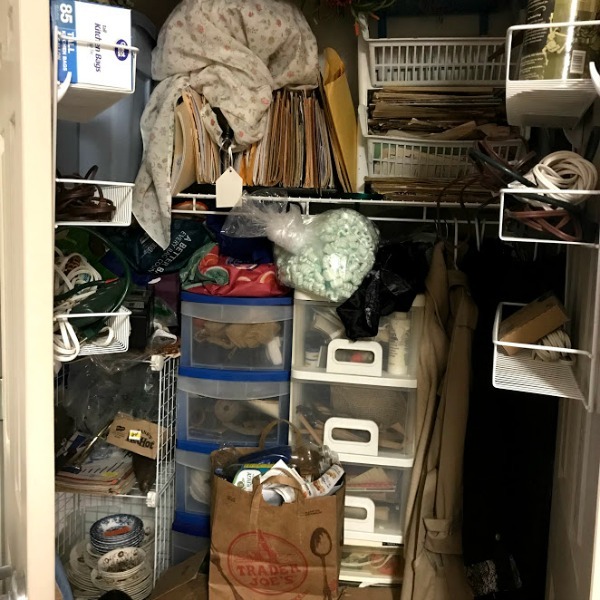 YIKES, this is one of those closets. There is everything in there but the kitchen sink. This leads to me spending a huge amount of time looking for and thinking up solutions for this closet. So I've decided to start sharing some of the ideas I find and also how I am personally making room in my own space. 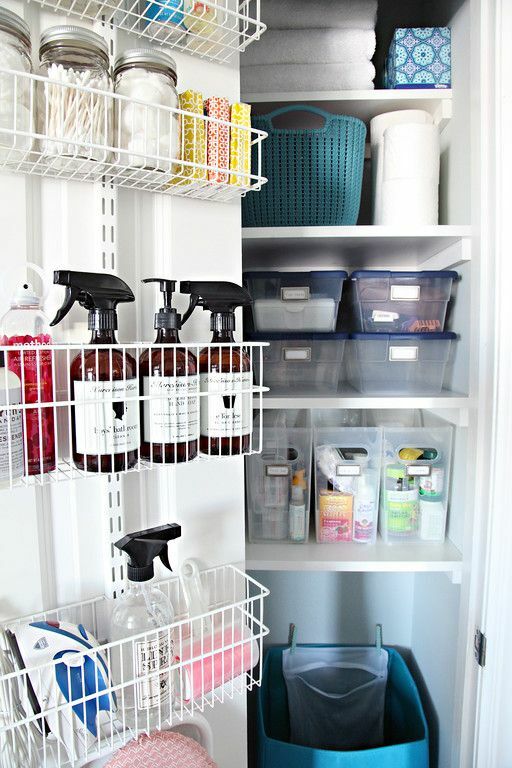 I love the idea of hanging storage on the inside of closet doors and it is something that I do in both of my closets. There are certainly a lot of ideas. 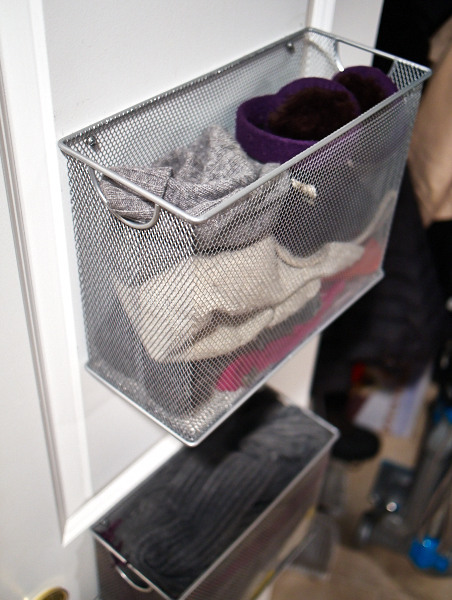 These deep wire baskets might be a good solution for my scarves, hats, and gloves. I'm never quite sure where to put them. I already use an over the door shoe hanger in my bedroom closet, but I'm thinking that one might be useful in this closet, and the nice thing about them is they are not expensive. I like the wire shelves that I have now, but I would love to have some that are adjustable. I'll have to check out how expensive they are. There are so many choices. I definitely have my work cut out for me, but it will be something to do on these rainy days. If I am being completely honest I would much rather brew up a cup of tea and curl up with a good book. 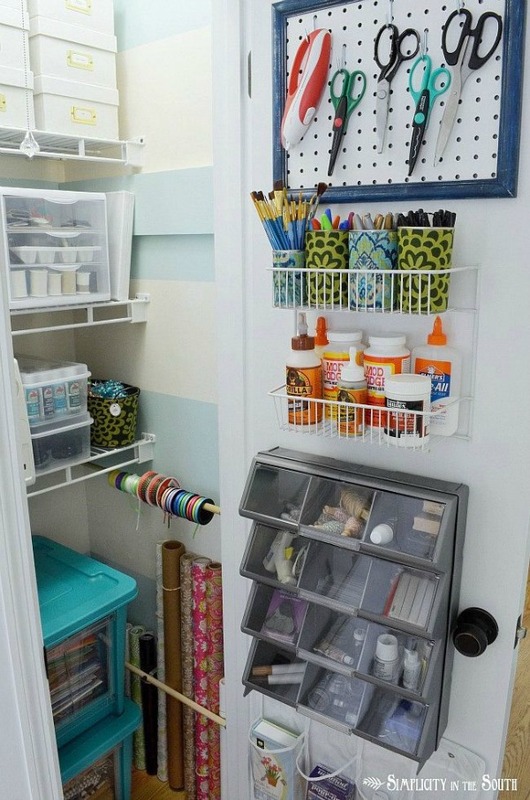 Do you have any good solutions for closet door storage? There are more small space ideas here. 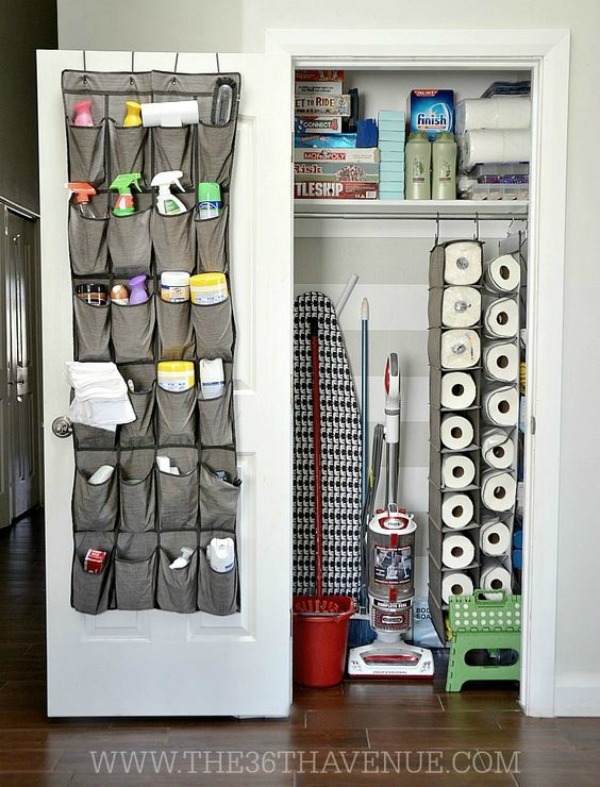 I love that sample organized closet with the shoe holder for all the cleaning stuff and the paper towel holder too. It is amazing how creative you have to get living in small homes or apartments now. 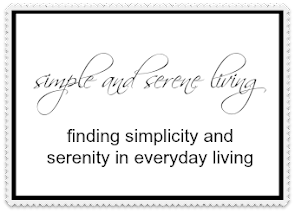 I am starting some Spring cleaning and thinking about my linen closest and how to organize it. Thanks for all the tips.